Looking for peaceful, country living with great views where you can relax and enjoy sparkling nights, spectacular sunsets and cleaner air? 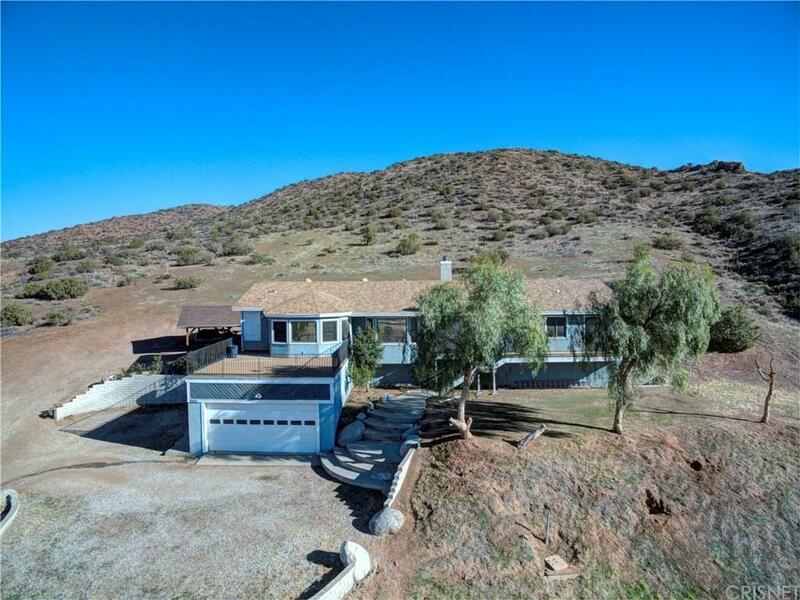 Then welcome home to this 2337 sqft home nestled on a 5 acre Lot, built in 1990 with all the amenities you need less than a mile from 14 fwy. This beautiful home has been well taking cared for and offers a great floor plan w/4 spacious bedrooms + Office and & 3 full baths. The large master bedroom has a private balcony where you can enjoy fresh air & sunshine each morning. The updated kitchen has granite counters tops, lots of cabinets, center island and beautiful porcelain tiles.There is a Large Balcony/patio of the Dining area that offers an optional Dining Space. 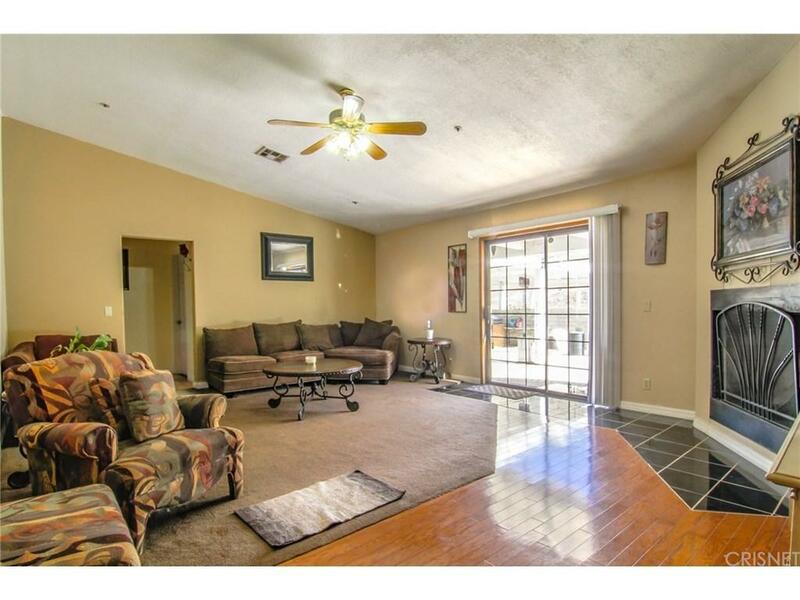 The spacious living room has high ceilings and cozy fireplace with sliding doors to a Large covered patio. There is an Attached two car garage and a freestanding carpot for additional parking. Indoor laundry room. The possibilities are endless here, lots of room for toys/RV Parking, horses, a second home, shop, Ect. 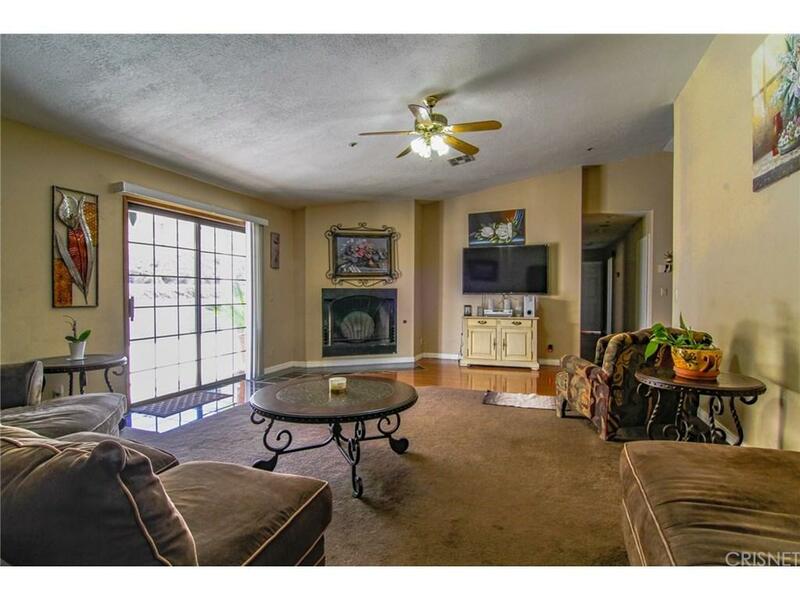 This property has the amenities you need and the privacy you crave, Don't miss out!! Sold by Ivan Lomeli BRE#01840894 of Ultra Realty Group. 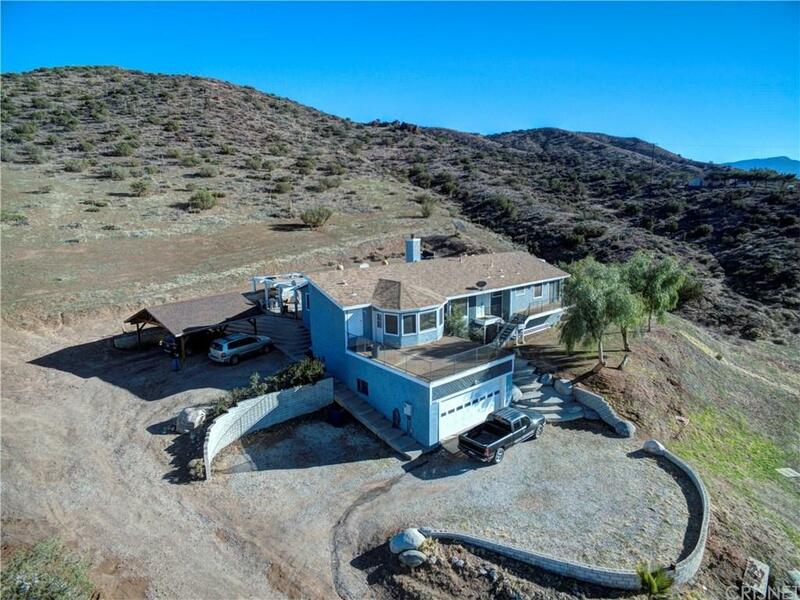 Listing provided courtesy of Beatriz Ortiz DRE#01840894 of Homesmart Evergreen Realty.